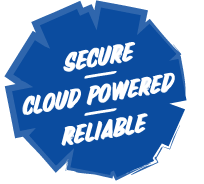 The Fresh Cloud File Server is continually changing to meet your business needs. 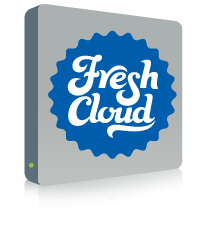 Here is a summary of each release of Fresh Cloud File Server. Can download web installer from partner portal dashboard. 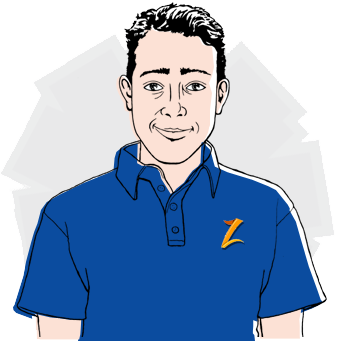 The installer will auto register the Fresh Cloud instance in partner portal after installation. Support import AD Group. Once imported, AD users in the group can login web portal directly. New Group Policy to control Outlook plugin: By default outlook plugin will not be installed. Can enable it from group policy. Admin can purge old versions for specific sub user, in user manager. After add translation to a new language, cluster admin can publish the language. Support Outlook plugin in Windows Client. When launch windows client for the first time, it will prompt to install the outlook plugin. With the plugin, can share file/folder via outlook directly. With old Mac client, due to different encoding between Mac OSX and Windows, folder with accented characters in name may have duplicate copies in backend storage. After upgrade to 4.10.123.30772, the client may only see partial content in the folder. If that case, please copy the rest from duplicate folder in backend storage directly. When upgrade from build older than 960 release, need to upgrade the corresponding windows client/server agent. Support Local Edit on web portal: Edit file in web portal will launch associated Application on local Windows PC. After edit and save, the file will be uploaded to Cloud automatically. Disable user’s home directory, so that user can only access team folders. Admin can publish new windows client/server agent in cluster manager. When a file is closed, windows client will release the lock. There is no need to close the whole application. Enhance installation GUI tool to support upgrade. Enhance Client support for renaming, moving, in place editing. Enhance installation process, to auto download required packages.